We already give you simple way to choose best dinosaur games for your kids, you can read it here : Dinosaurs Games for Kids. In this time, I will share about how to find Free Dinosaur Games. Here, I will show you a large collection of free dinosaur games for you or for your children. 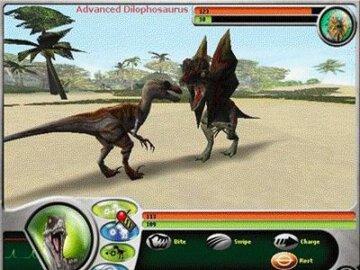 Free Dinosaur games can be found thousands from the internet. Of course, you can’t expect them to be scientifically correct, these dinosaurs games is for fun, enjoyment and increase your curiosity. I’ve search through the internet, and I found these games are very best for you. Those games is free and have great educational value for you. Just click or copy the link. Play and go for it! If you don’t like it, you can search it by yourself. 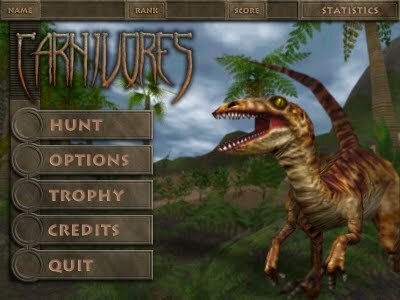 Type in the Google with your free dinosaur games keyword. There you will find thousands game available and of course, it’s free. So are you ready to RAAWWRRR?